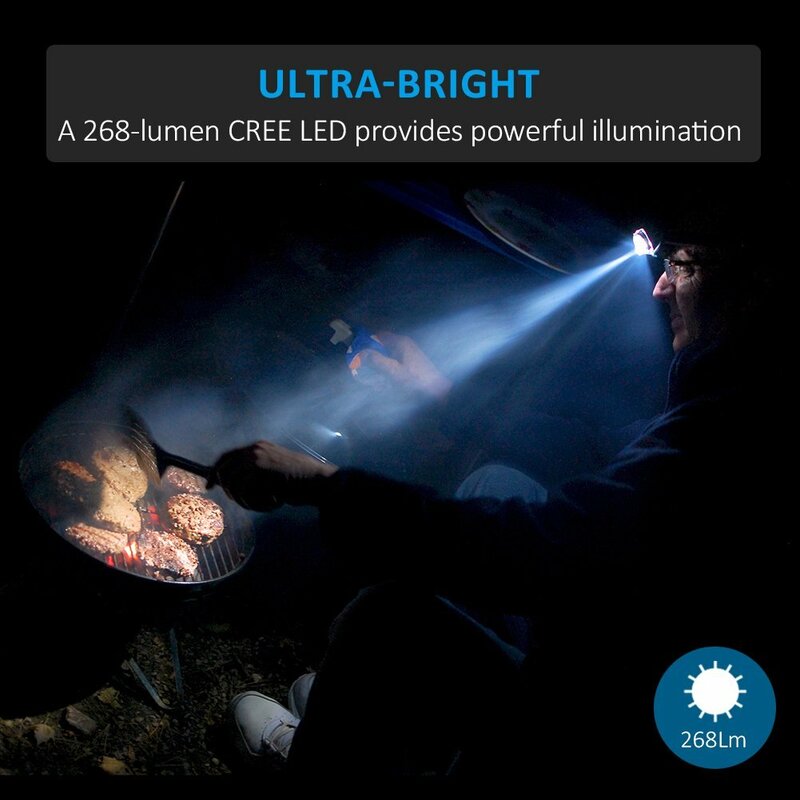 Ultra Bright: True 268 lumens light output from CREE XP-G LED chip that sweep bright light more than 130m. Features 3 adaptable light types: White/Warm/Red, and 4 adjustable settings: High/Medium/Low/SOS. 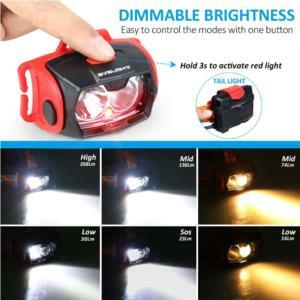 Durable and Reliable: Red light & Rear light designed for night vision protection. 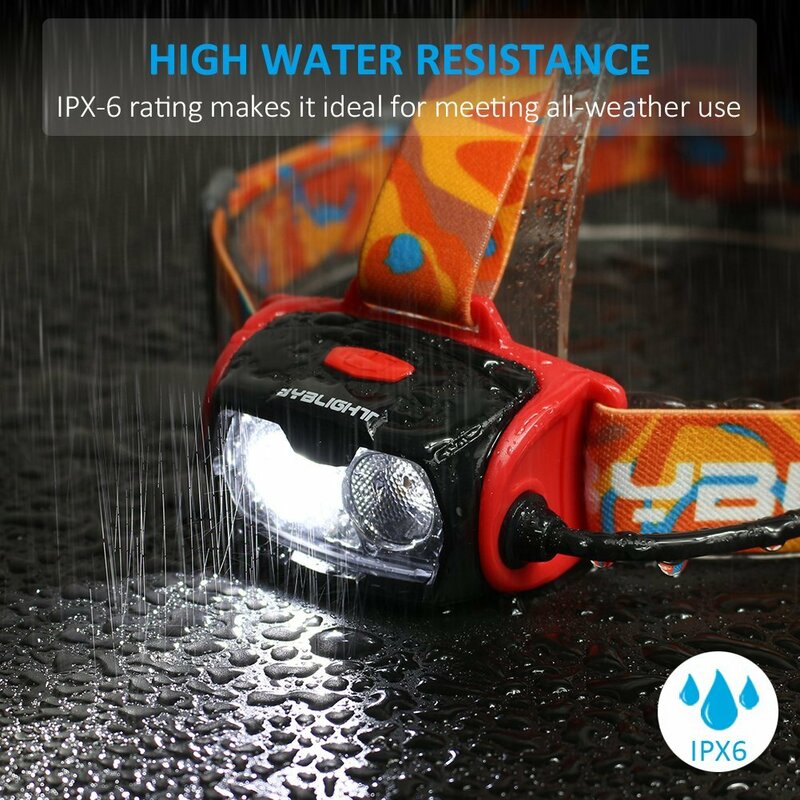 IP65 Water resistant designed for use in heavy rain. 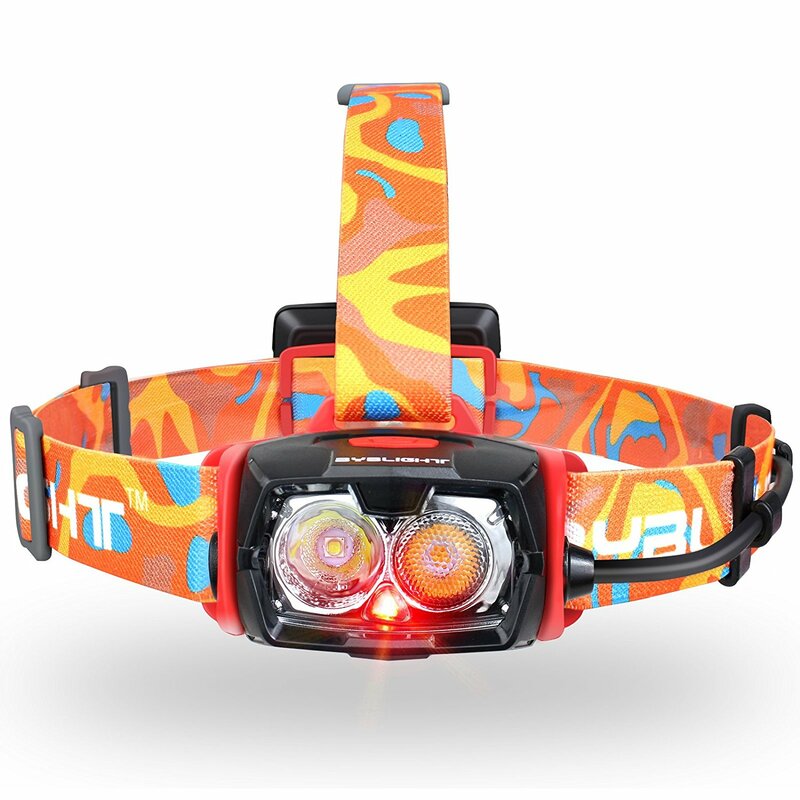 Its durable body and adjustable headband suitable for any illumination conditions. 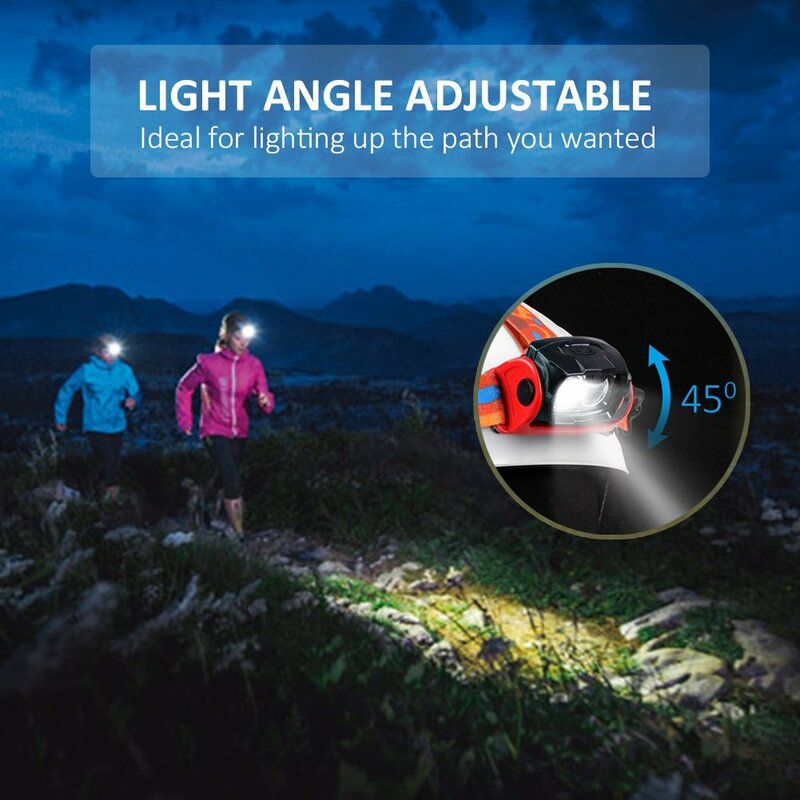 Adjustable Light Angle: It’s lightweight and the light can be tilted up or down depending upon how much of the path you want to illuminate in front of you. Works well for running and others. 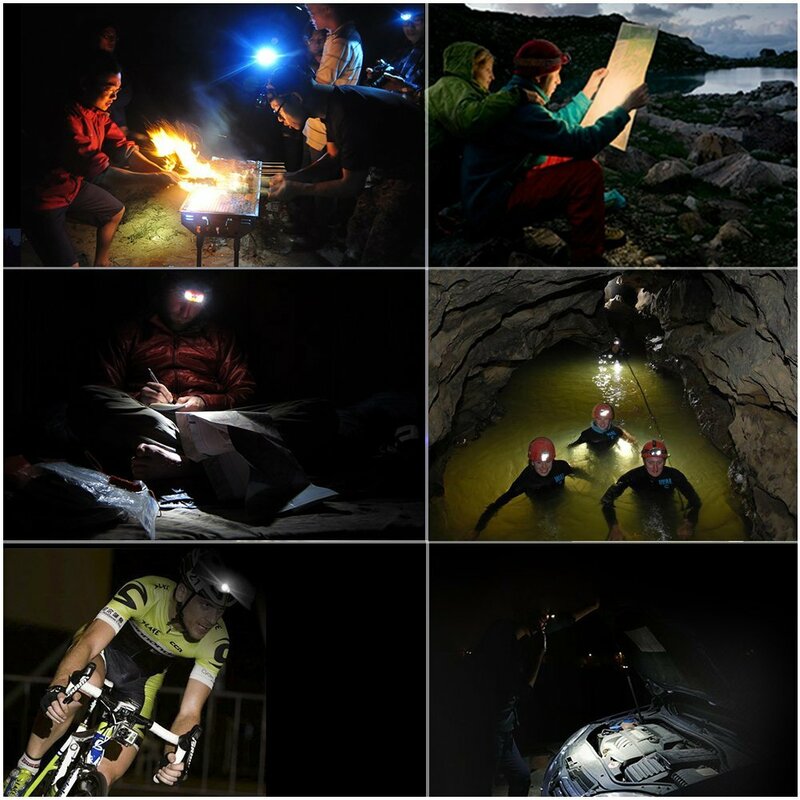 Long Lasting: Up to Max 14hrs of powerful from the premium AA batteries(Not Included), and each headlamp has been tested for quality and is ready for adventure. High quality LED delivers consistent, optimum performance throughout 50,000 hours of usage. Lightweight & Comfortable: it is lightweight and you won’t even notice wearing it. Ergonomically designed elastic adjustable headband makes this light perfect for long distance runners or anyone else looking for a comfortable fit. Are you tired of fumbling in the dark? Or sometimes you just don’t have enough hands while you need not only a light but also hands free. 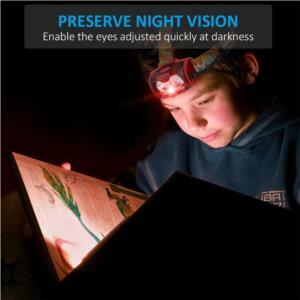 and then you know how hard it is to hold a flashlight and how helpful it is to wear a led headlamp. 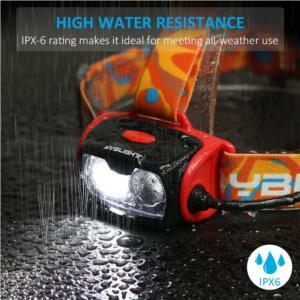 especially if you need them for a long time, such as hiking, camping, running or playing with your kids. 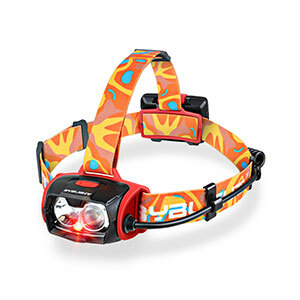 then take the BYBLIGHT HP2A-W headlamp to your home. 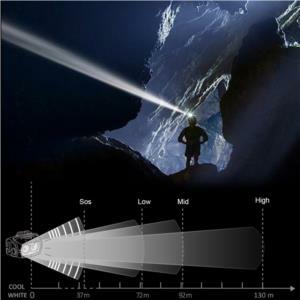 If you've decided to remodel your illuminating method, order your BYBLIGHT headlamp today, get the perfect led headlamp for any situation.